Achieving a high income and net worth is half the battle in the quest for financial security. The other half is trying to keep and grow your assets once you have them. While this latter half is perhaps a nice problem to have, it has been the cause of many a headache. 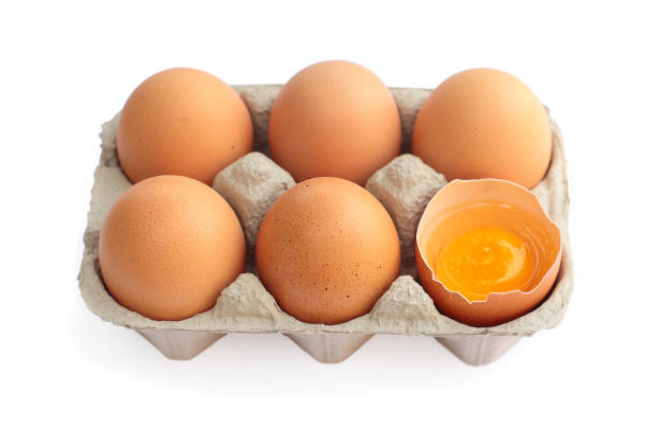 One problem some people make is the proverbial "putting all of their eggs in one basket.” In the investing world, even just putting too many eggs in too few baskets can be enough to sink a financial battleship. Too often, people make this mistake in a misguided effort to go all in on chasing maximum returns. Conventional wisdom does indeed hold that you have to accept higher risk in order to get higher returns and, accordingly, have to accept lower returns in order to lower your risk. However, there are a couple of quite serious problems with this logic, common though it may be. For starters, it is almost impossible to predict with certainty which investments will flourish in the future and which ones will tank. It is not as though anyone ever sets out to have their financial goals torpedoed by a bad investment, but, no matter how sound a plan may seem at the outset, there is always at least some chance that it could go awry. If a particular investment makes up even as little as 20 percent of your portfolio and crashes, it can take your financial goals and security down with it. Fortunately enough, this reality does not have to doom investors to rolling the Wall Street dice as best they can and then sweating out results over numerous sleepless nights. The concept of financial diversification is actually old enough to have been referenced in a Shakespeare play, "The Merchant of Venice," four centuries ago. In the 1950s, Harry Markowitz, an academic researcher, articulated modern portfolio theory. His research uncovered the insight that putting together a portfolio of investments that did not all correlate with each other had the effect of reducing the variability (risk) of the portfolio without giving up returns. In other words, as long as all of your investments do not tend to rise and fall in value at the same time, your portfolio could be effectively insulated from catastrophic losses while still set up for strong long-term gains. Accordingly, diversifying your investments across numerous (thousands) of companies prevents you from having to worry about whether one or even several of them will collapse. Even though it could happen, it could be on a small enough scale that it will not hurt you. Undoubtedly, these realizations explain much about why it is so difficult for even professional investors to beat the returns of broad indexes like the S&P 500. Diversification is sometimes described as the only free lunch in finance. Accordingly, as simple as it sounds, the best approach, by far, that you can take once you have otherwise reached a high income or net worth is to put your investment money in broadly diversified funds and leave the anxiety to those prone to over-thinking things. Allow us to take a look at your retirement plan and assess the amount of risk you currently have. You should be confident your plan will make it through any potentially volatile years to come.